Many projects will require the use of nails and fasteners. These are very common tools used for a wide range of projects such as hanging a picture on the wall or repairing an old chair. 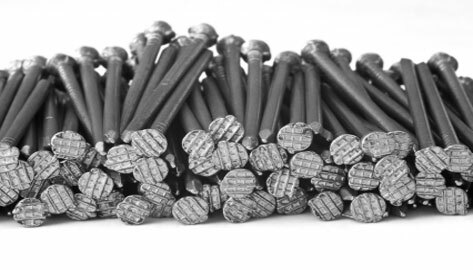 In construction and woodworking nails and fasteners are used to join things together and make them secure. Nails go as far back as the ancient Romans although no set date of invention is available. Until the 19th century, nails were made by hand by an artisan called the Nailer. In the 19th century, a machine that cut nails was developed and our modern “cut nails” began to be produced. Our Weekly Nails & Fasteners Specials!